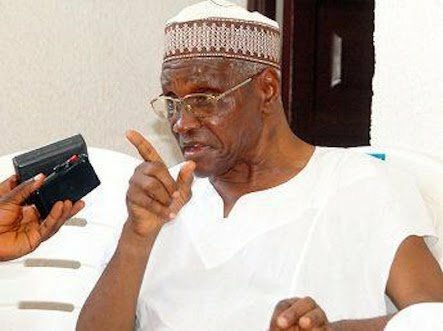 According to Ango Abdullahi, the spokesman of the Northern Elders Forum, NEF, resources from the north was used to develop other geo-political zones of the country. 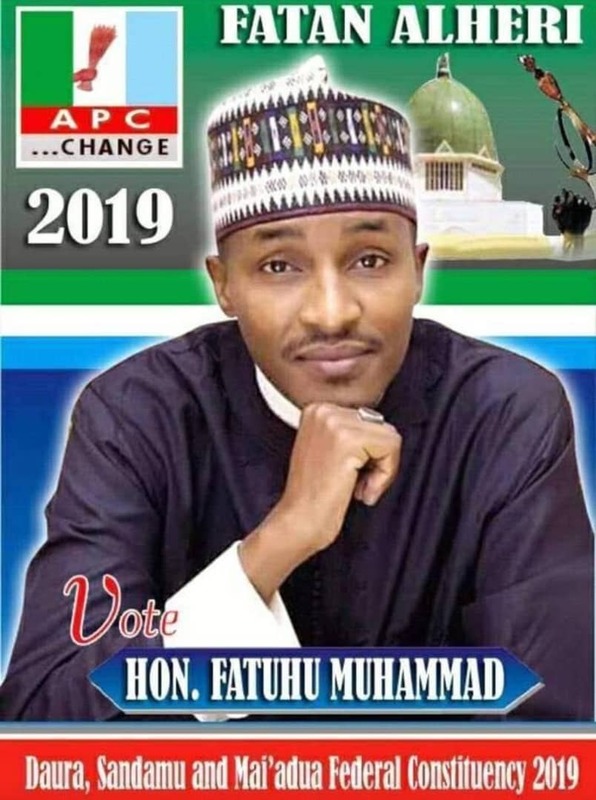 He alleged that money from the North that was used to construct Nigerian Railways, refineries and other facilities.“These people always pretend that the North is cheating them, not minding the fact that Southern Nigeria was developed by resources from the North," he said on Friday in Kaduna. “Please, look for a book written by Adamu Fika, the Waziri of Fika on Nigeria’s budget before and after independence. “Each year, up to the time Nigeria gained its independence, none of the two regions was able to provide for itself. “I mean none of the Western and Eastern regions had the money to effectively run the affairs of its region until they got financial support from the Northern region. “First oil exploration was conducted using money from groundnut pyramid, cotton, hide and skin among other cash crops from Northern Nigeria. “However, these people tend to forget all these goodies provided by the North towards ensuring the unity and corporate existence of Nigeria.